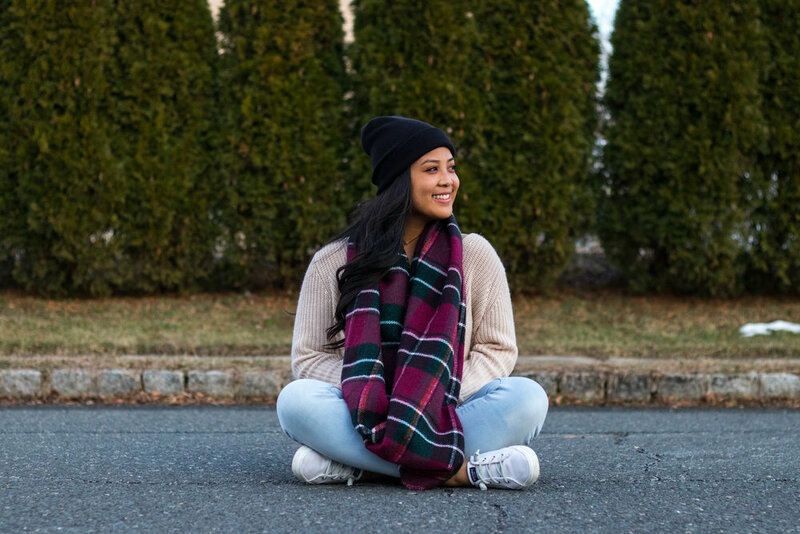 Where our parents are from has an impact on who we become, For today's January fashion, we're featuring Althea Miquela, the daughter of two Filipino Immigrants. Her parents have their own similar yet different upbringings. Althea's mom lived in the major metropolis of Manila with some money and a Catholic education. Her dad came from a poorer, surrounding province with eleven other siblings, learning how to make something from nothing. With hard work, they both made it out of the Philippines and into the States where their lives began to roll. Althea's parents came to America as computer engineers breaking the idea that Filipinos are usually nurses. 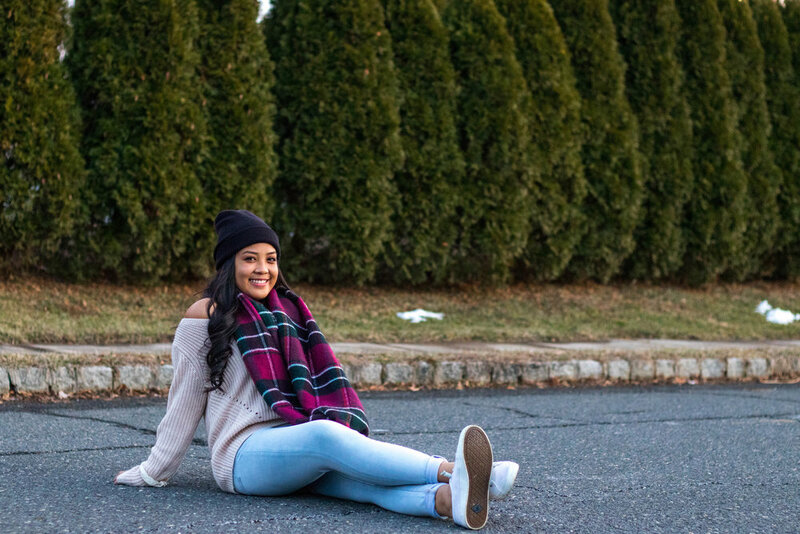 From watching her parents, Althea has also learned to appreciate everything she has and to persevere regardless of the circumstances she's given. They push their three kids, including Althea, to be the best versions of themselves, to take risks, and to be responsible. Althea's parents are a constant reminder too that school comes first and that getting a good education is crucial to her future. But most importantly, her mom and dad have taught her how to love and how to be happy. She comments that her parents can be a bit stricter than parents of her friends, but that's not always a negative. However, Althea's mother and father have a fun side and like to take a lot of family vacations, making it a tradition to go to Florida every year. Many Filipinos hold pride in their heritage such as many immigrant groups do. 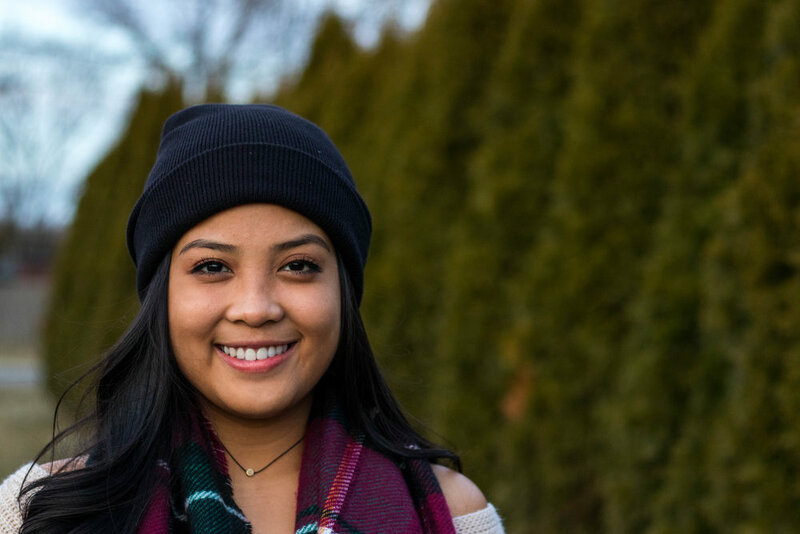 Filipinos are big on family, food, and especially music with a large amount of Filipinos like Althea taking up an interest in singing. Immigrant groups also carry the immigrant mentality where they seek as many opportunities as they can to get as far as possible, seeing that these opportunities didn't exist where they came from. It can also be a bit difficult to be Filipino or any minority though. A lot of people don't fully understand the cultural sensitivities, lifestyles, and traditions of parenting and family that aren't always commonplace. There are always stereotypes linked to certain nationalities as well, but as we grow closer as a diverse community, we can bridge these gaps. 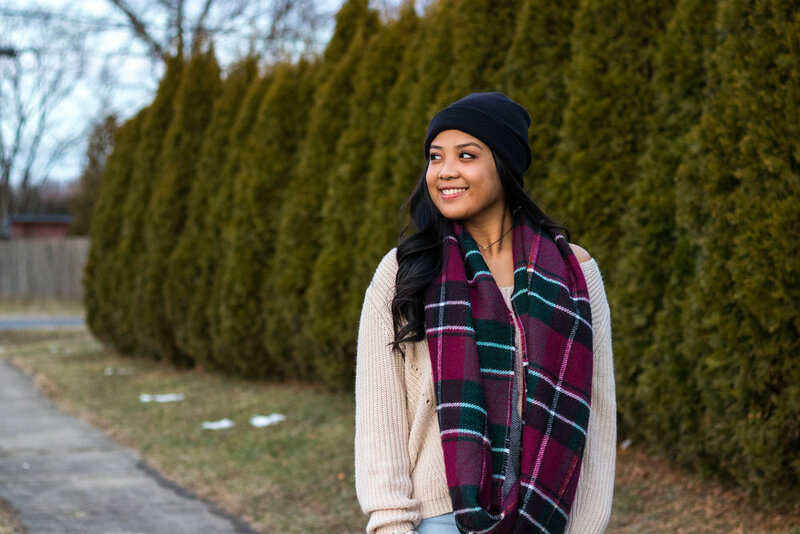 For her winter fashion inspiration, Althea is cozy in this lovely scarf look. To begin, she's wearing a pair of women's white leather sneakers and light wash denim jeans to present a cheerful vibe. Next, Althea has on a beige knit sweater with a large, plaid, red and green scarf draped over as the focal point of her outfit. And to top it off, she's also rocking a black beanie to go with the darker colors of the scarf. 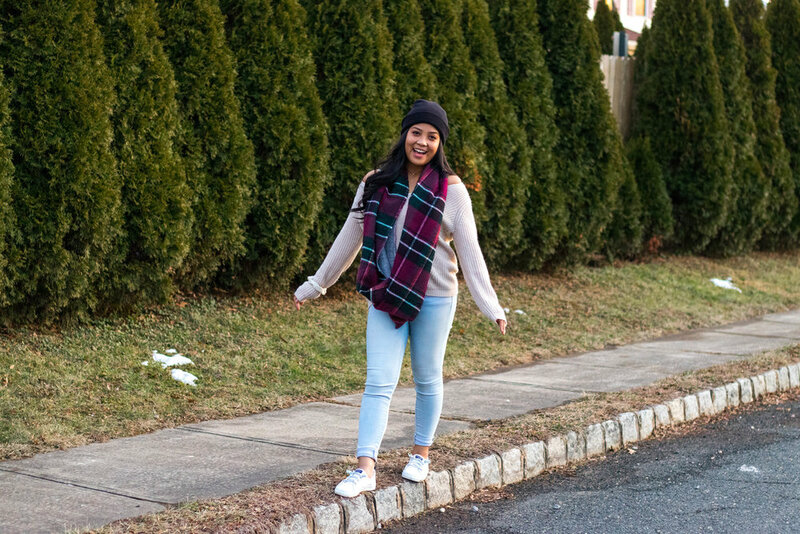 With a smile and apparel geared for those more milder winter days, Althea has a great idea for today's January and winter fashion.